"Ready, Set, Create: Multimedia Authorship 101"
Do you want to change their minds/opinon? 5. Which multimedia format is best suited to convey your message? 3. Share your project and ENJOY! 4. Reflect with partner/team as to what worked and what could have been improved for next time! 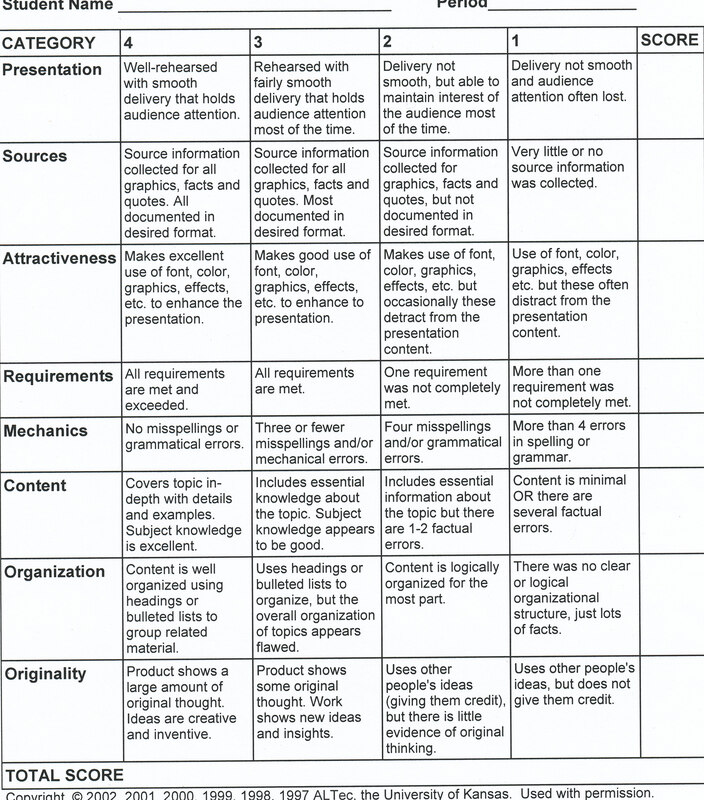 eLearningindustry: "The 5 Best Free Rubric Making Tools for Teachers"